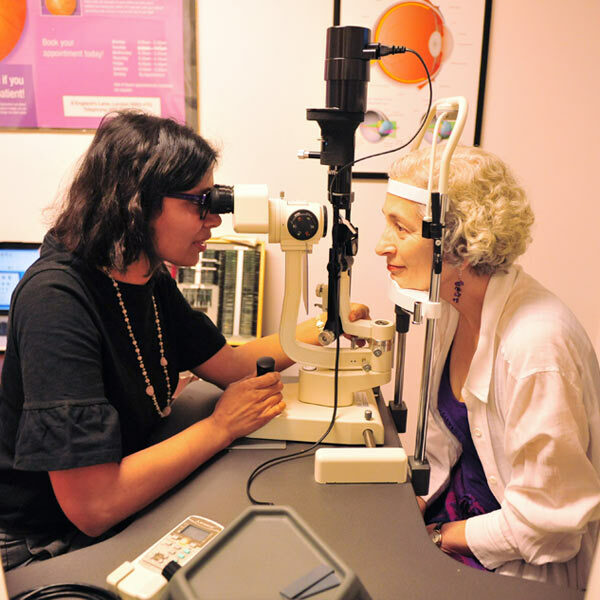 In the heart of Belsize Park, Camden, Perspective Optometrists’ philosophy has always been to provide exceptional service that puts our clients’ needs first. That means you’re treated as an individual when you visit us. It means you’ll enjoy eyecare approached holistically, tailored to suit your needs. 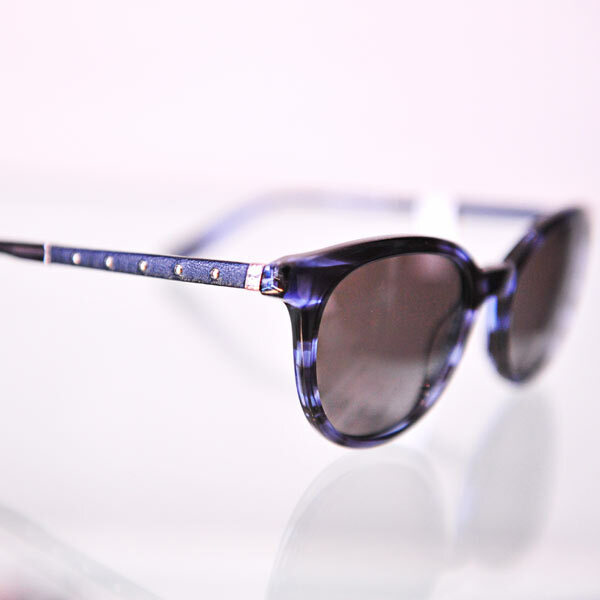 And it means you’ll find niche eyewear which values quality and craft over branding. More than any of this, you’ll find a friendly, warm and professional team of opticians who are passionate about what we do. We’re waiting to impart our years of professional experience to you, all over a warm cup of tea or coffee – so visit us for eye care which dedicates itself to your health. Do you struggle to find glasses that fit you and suit you? 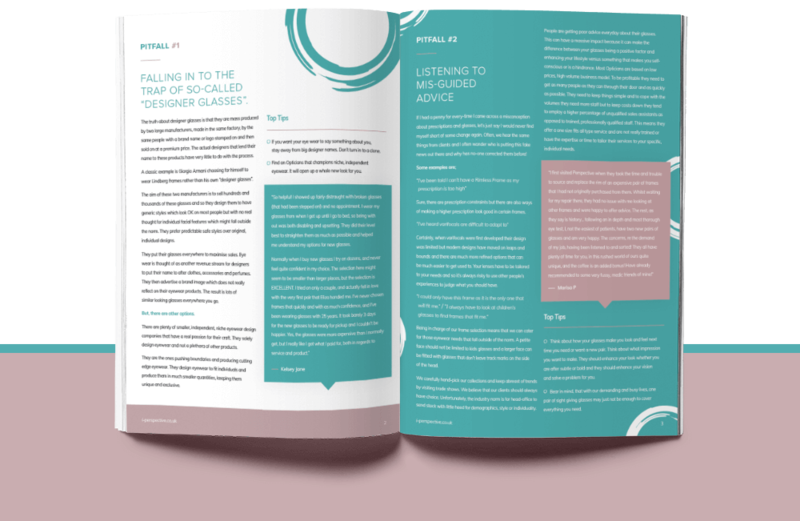 Download our guide to help set you on the right path to better looking & feeling Eyewear. My whole family has been using Perspective for the last few years and we are delighted with the high quality of professional service and care provided by the team. It is a friendly relaxed environment and they have a fantastic range of frames and products. I am always happy to recommend them to friends and family. I am pleased to recommend the excellent service from this relatively small optician. They are helpful, friendly and efficient. The eye tests they did show how much they care. Above all, my new specs are very good and certainly an improvement of those I had before which I had thought were quite satisfactory. They also gave me good advice on choosing a new frame. Even my wife is impressed! 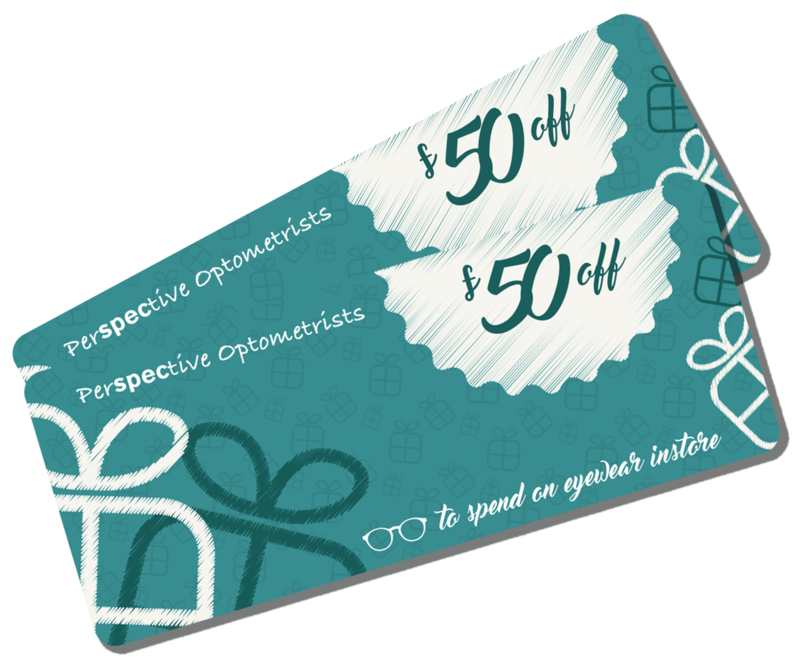 Perspective Optometrists offer a high quality service. This includes a very thorough eye check-up service using all the latest technological equipment that not only assess your eye-sight but checks the health of your eyes generally. They then offer a comprehensive range of solutions that match your needs with a range of well chosen frames and access to a full range of quality lenses. Their service ensures that the solutions properly fit you and your needs. Walked by the opticians and loved their choice of frames. But more importantly was the quality of care and attention. I was visiting London but in future will plan ahead and come back to get my next glasses… the care to my needs was impeccable – More than happy lovely people. Great professional care. I first visited Perspective when they took the time and trouble to source and replace the rim of an expensive pair of frames that I had not originally purchased from them. Whilst waiting for my repair there, they had no issue with me looking at other frames and were happy to offer advice. The rest, as they say is history… following an in depth and most thorough eye test, I, not the easiest of patients, have two new pairs of glasses and am very happy. The concerns, re the demand of my job, having been listened to and sorted! 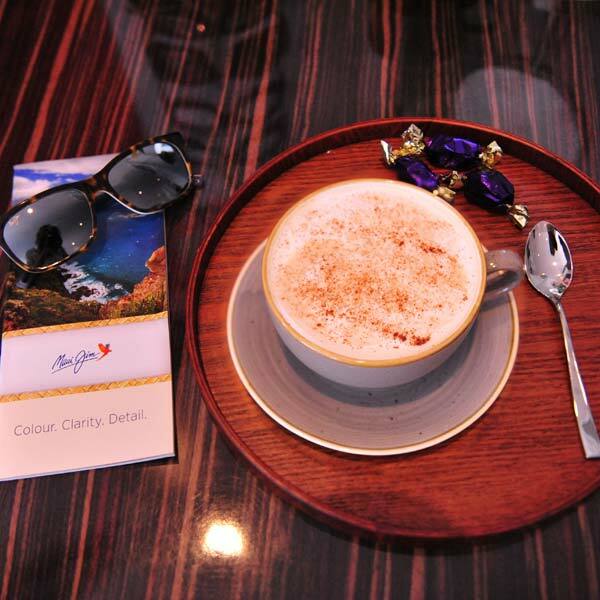 They all have plenty of time for you, in this rushed world of ours quite unique, and the coffee is an added bonus! Have already recommended to some very fussy, medic friends of mine!